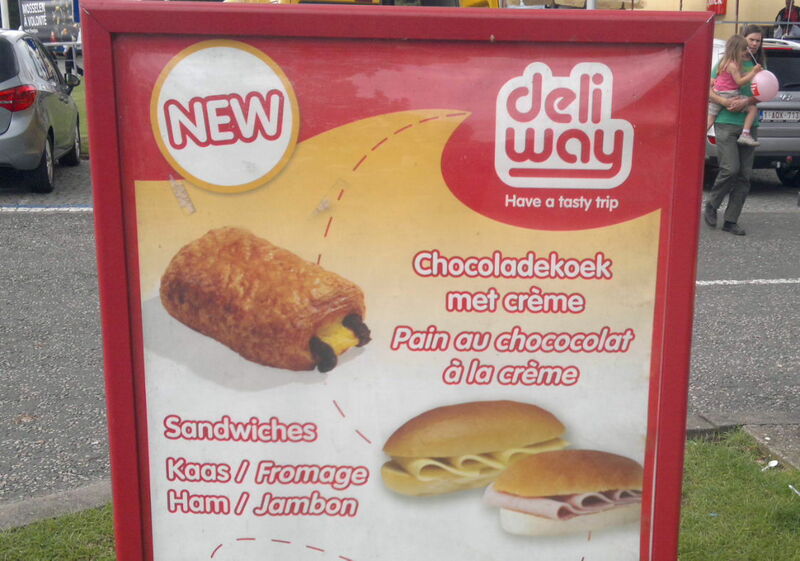 Looks like an inability to spell "chocolate" is not restricted to Anglophones. This was spotted in Belgium. Belgium. Of all places, you'd think they'd be able to spell "chocolate" there.